Following these six tips can help ensure an even inoculant distribution. Make sure the applicator is clean and sanitized, in working condition and ready to go. Calibrate your application rates, both for liquid and dry-applied inoculants. Check application rates several times a day. Consider the product format. Dry granular product may be easier to use, but it is less effective than liquid application as crop dry matter (DM) increases. For liquid-applied inoculants, choose products with technology to keep the bacteria evenly dispersed throughout the application. Keep heat, moisture and oxygen away from all inoculants. Both granular and liquid products are sensitive to heat, moisture and oxygen. Limit exposure to these elements to keep inoculant products working as expected. 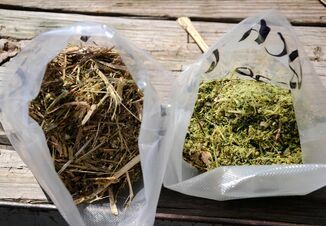 Using an applicator with an insulated tank can also help ensure microbial viability of forage inoculants. Prior to mixing, always read and follow the label directions. It is important to treat the living organisms within the inoculant carefully. This helps guarantee the expected results from your inoculant investment. 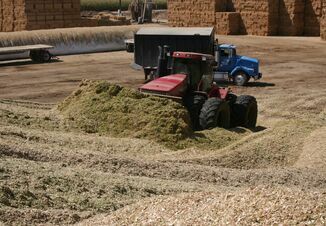 For additional handling tips, watch this video that busts myths about silage inoculant handling at https://youtu.be/ynIYl_idGt4. 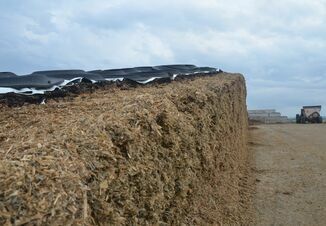 More information about silage production can be found at www.qualitysilage.com or Ask the Silage Dr. on Twitter or Facebook.